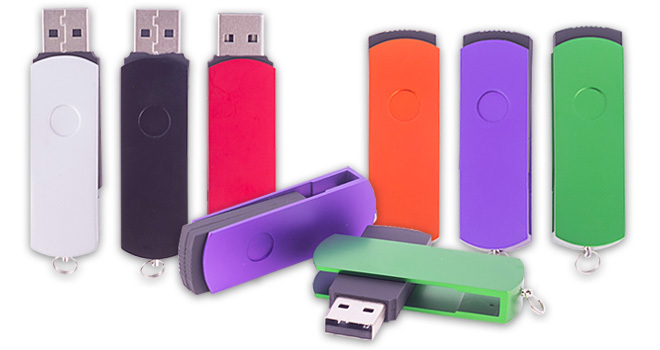 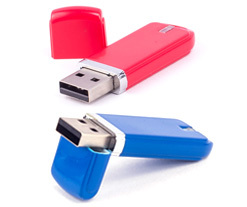 Joining our other capless custom USB drive options, this twister is a bit different in that the swivel rotates differently around the body, and only comes in colorful alloys. 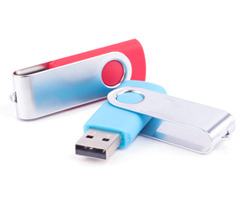 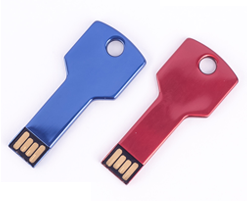 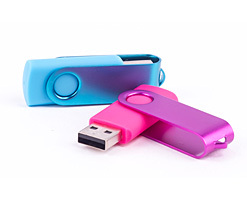 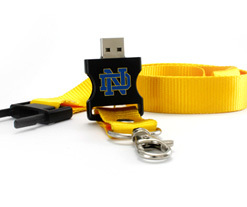 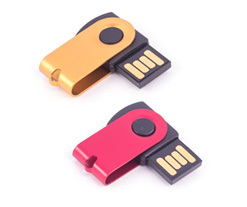 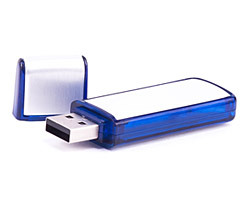 Accompanying our metal twister flash drive is a post and ring for attachment to a lanyard, key chain, or just offering a polished finished look. 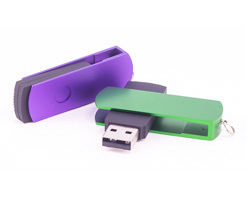 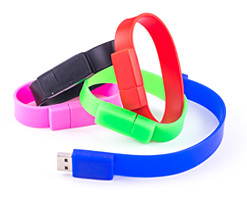 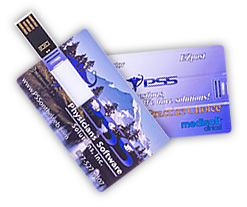 This twister branded USB style is best suited for clients seeking to showcase their logo on a single side of the allow twister.